Pin selectorized equipment for working out musculus triceps brachii. 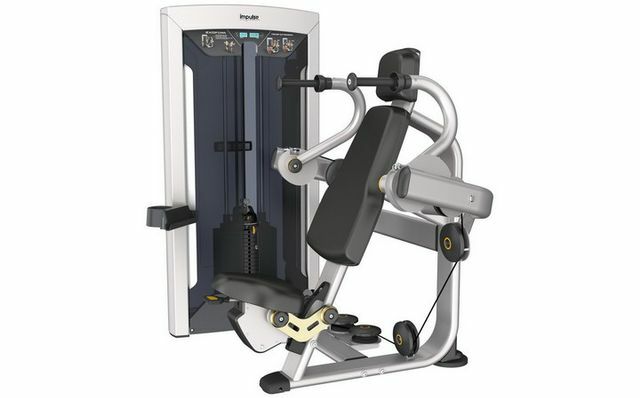 The exerciser could effectively work out musculus triceps brachii by holding the handle with two hands and pushing the tumbler along the elbow joint after choosing appropriate weight. User-friendly design allows easy entry and exit. Three Linkage structure makes the seat adjustment smoothly, ease of use. Ergonomic handle bar is self-adaptive to meet various users.